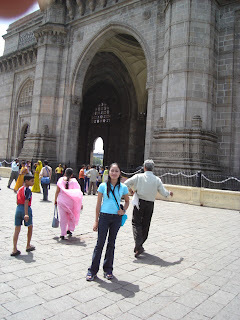 A picture of me on Lonavala province (The Duke's Nose) and on the Gateway of India grounds June 9, 2006, I just realized it was just a year and five days ago. But I'll be back there soon! anyway. 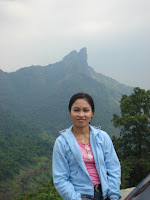 wow, whtaa great life, sige lang laag... great phots, thanks for sharing..